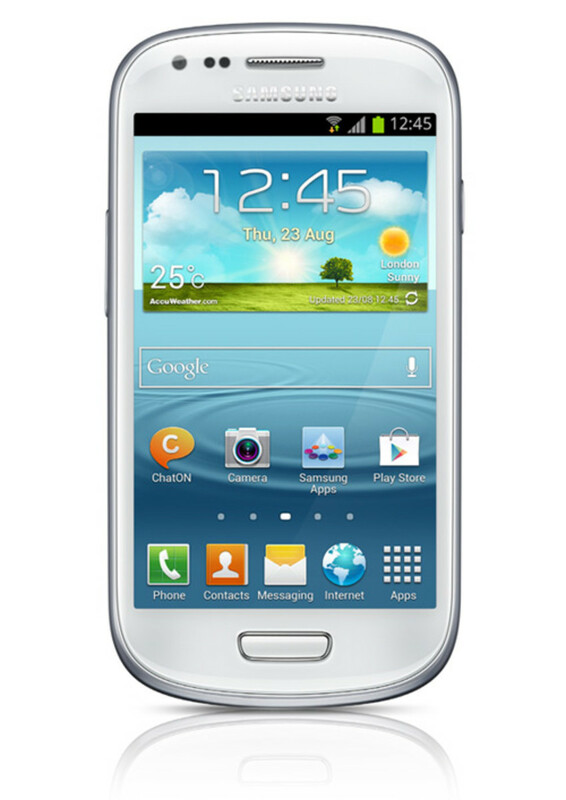 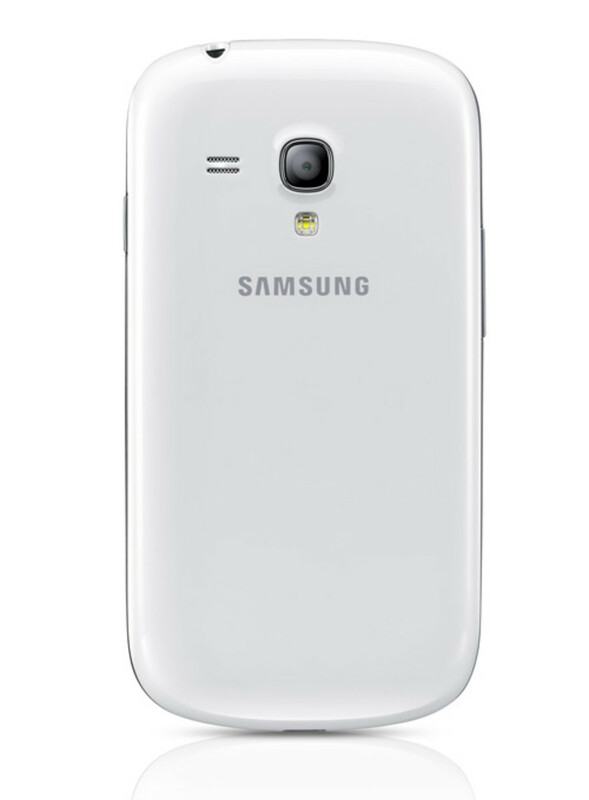 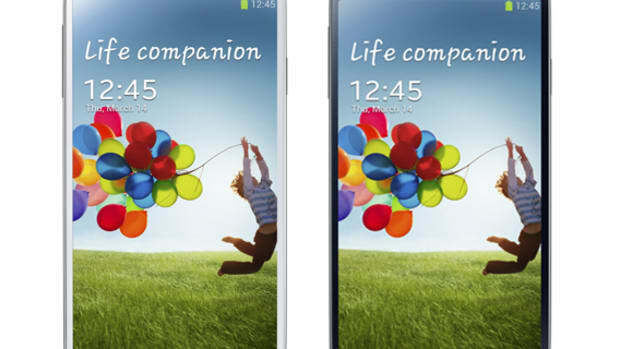 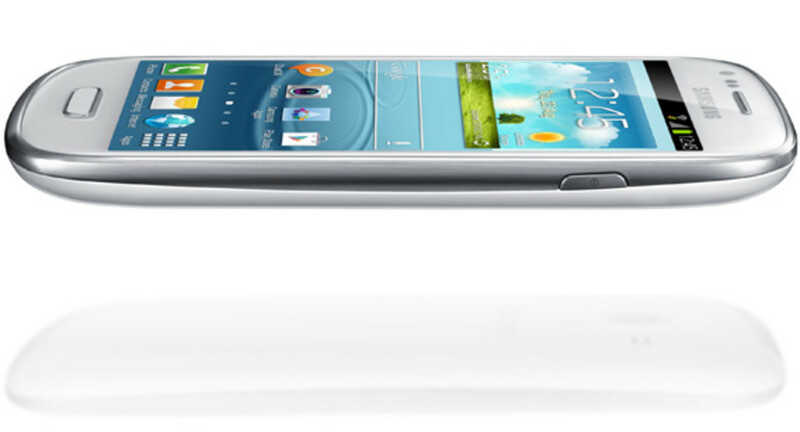 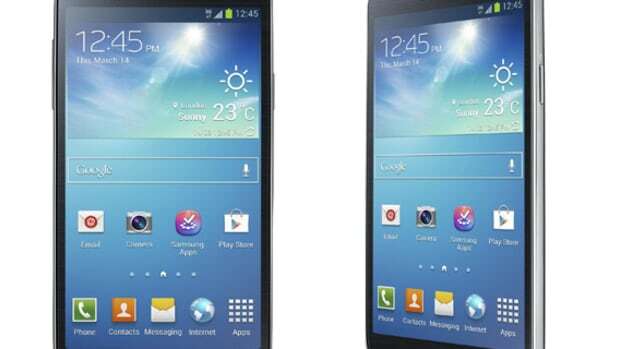 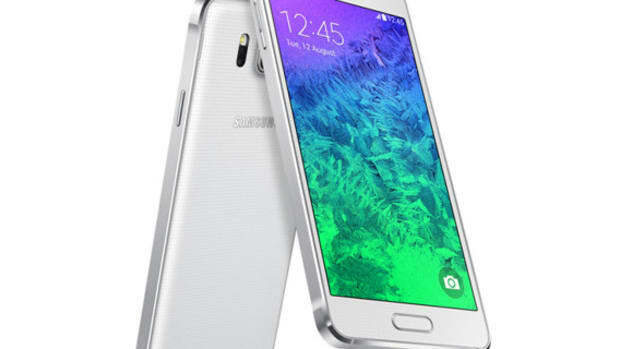 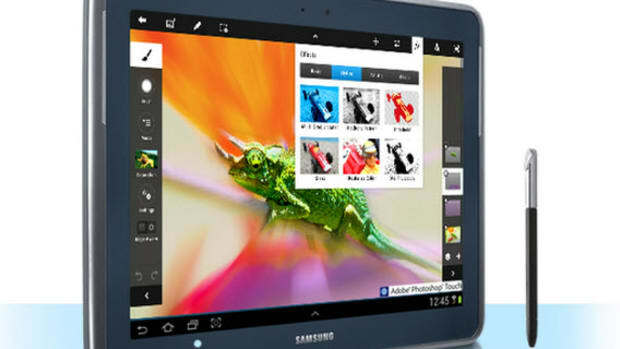 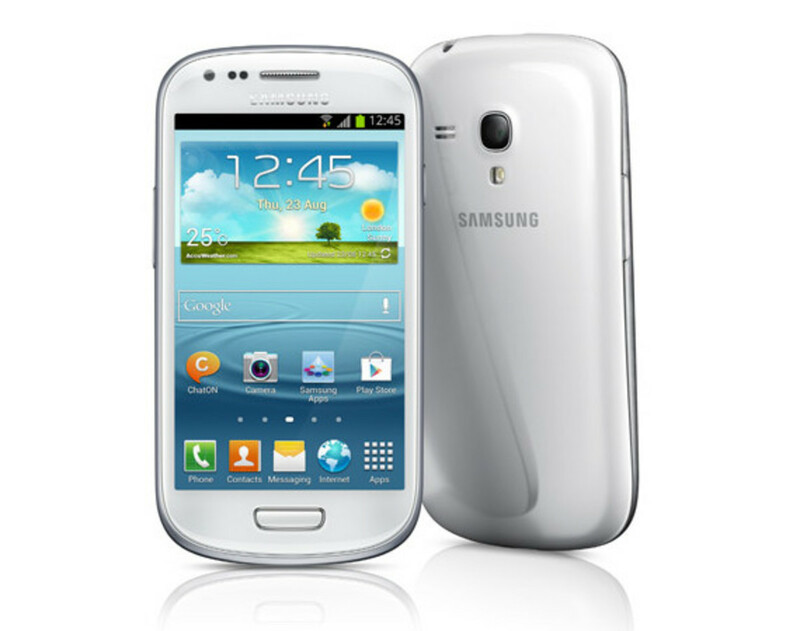 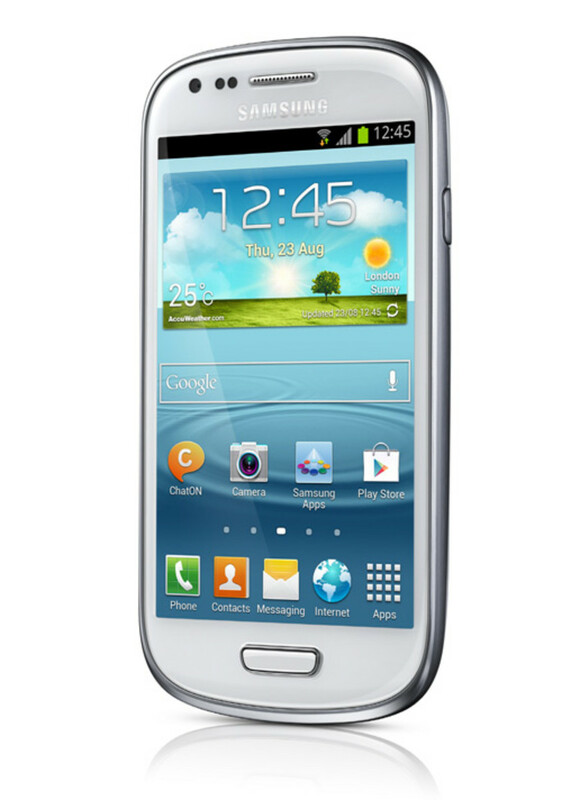 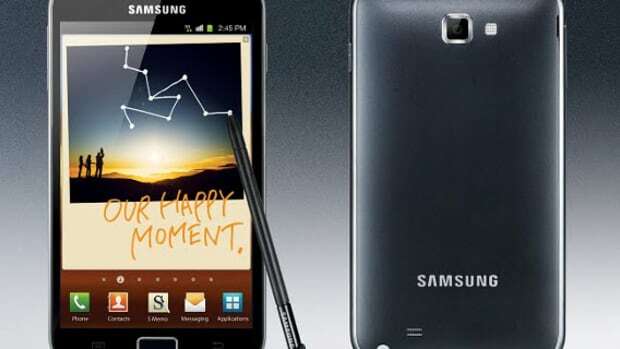 Samsung has taken the wraps off the Galaxy S III Mini, a compact version of its Galaxy S III big brother that sports a 4.0-inch Super AMOLED display. 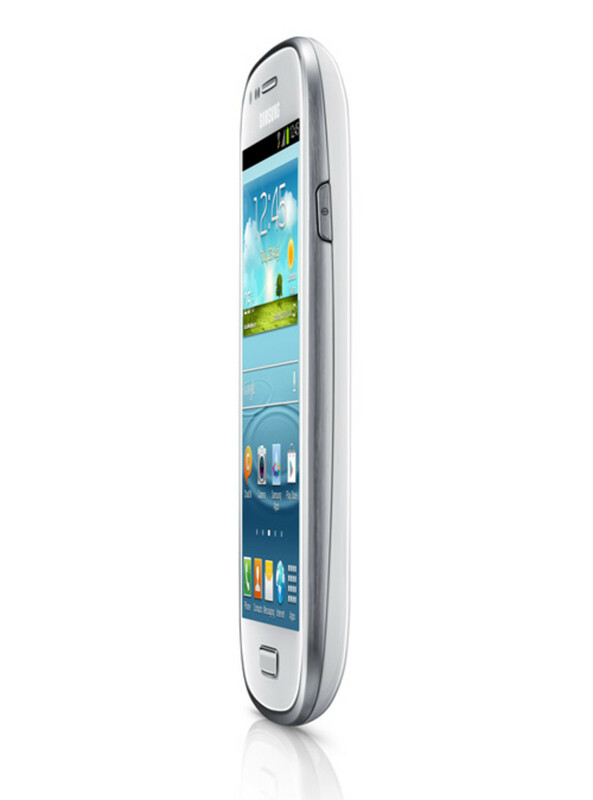 Running Android 4.1 Jelly Bean, the device is powered by a 1GHz dual-core processor, 1GB of RAM and up to 32GB of memory. 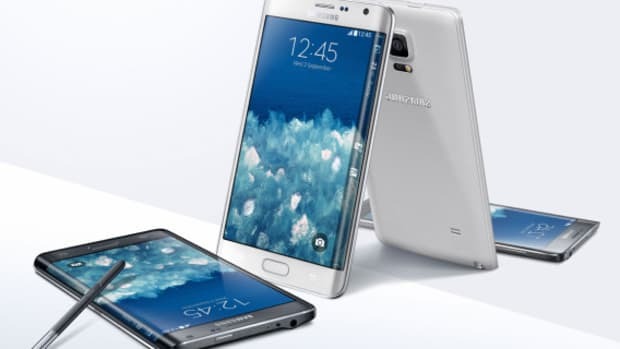 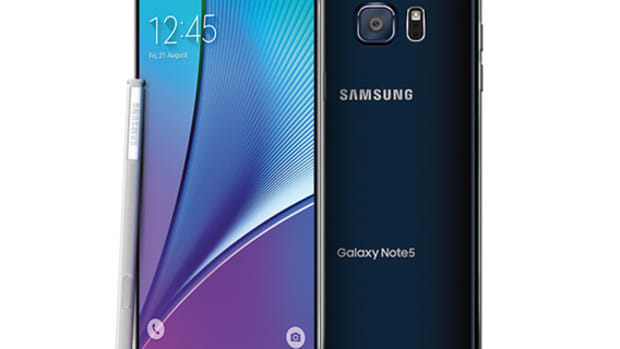 Additional details include a 5-megapixel rear camera, VGA front-facing camera, and standard features borrowed from the Galaxy S III, like S Voice and S Beam (not to mention the same general shape and layout). 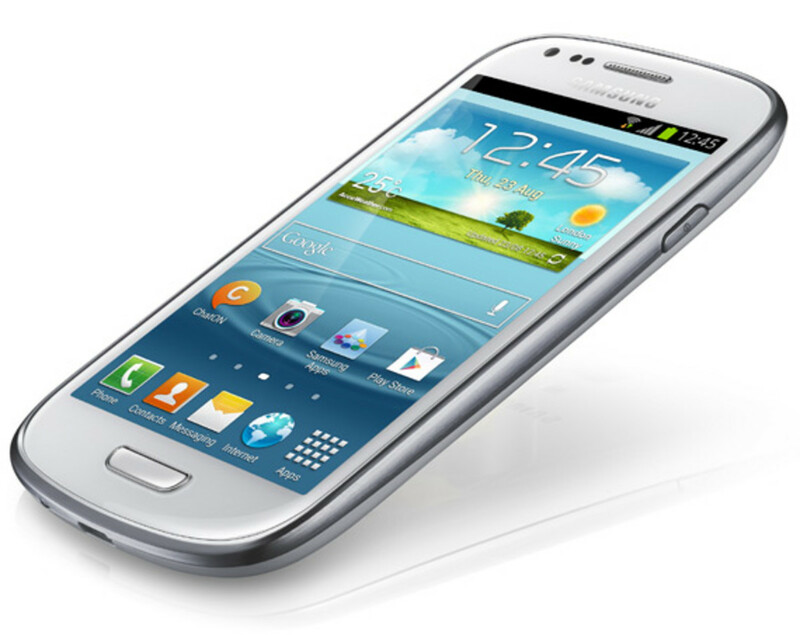 Finally, there&apos;s HSPA+ network support but, unfortunately, no 4G LTE connectivity. 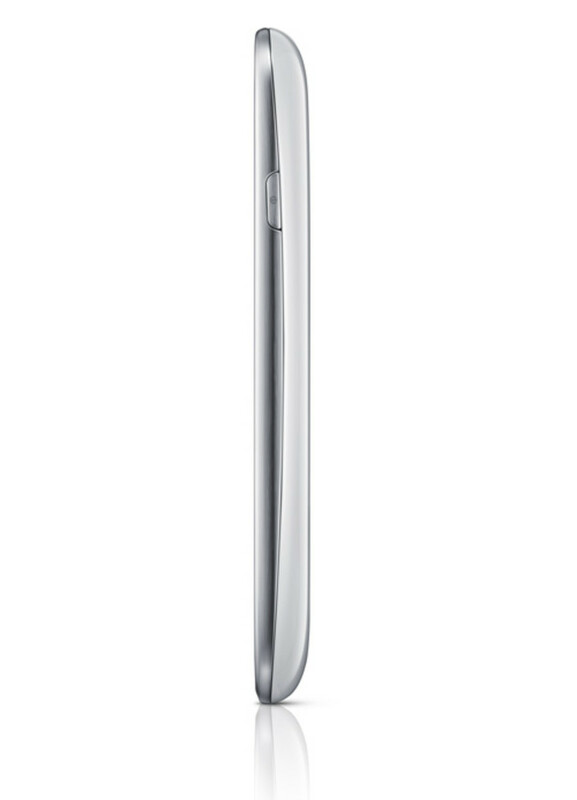 Stay tuned for word on pricing and availability.